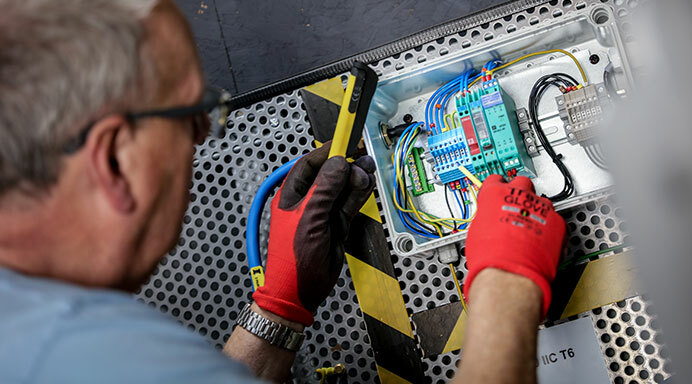 This 2-day refresher course aims to deliver competence based training and assessments in the selection, use, maintenance and inspection of electrical apparatus in potentially explosive atmospheres in accordance with the requirements of BS EN 60079 series relevant standards. Delegates should have completed the 5-day CompEx Ex01-Ex04 course and held the certificate for no longer than 5 years. on the Ex01 - Ex04 Refresher course.